Recipes for entertaining Charleston style -- and they DO entertain in Charleston! 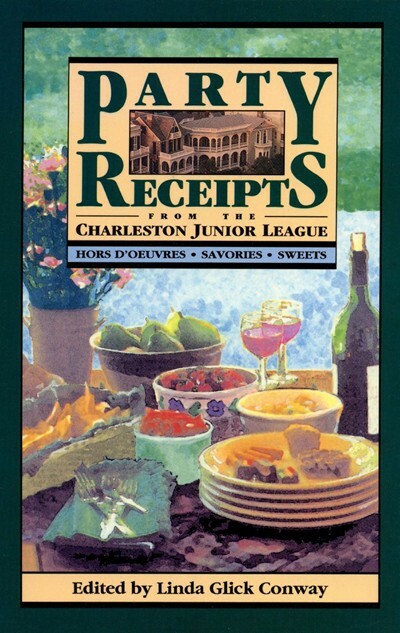 From the Junior League that brought us "Charleston Receipts," one of the great classic community cookbooks of all time. The third Charleston Junior League cookbook reveals more secrets of the city's legendary hospitality. Quintessential Southern hospitality in 300 wide-ranging, festive recipes, from nibblers & sweets to hot buffet dishes.